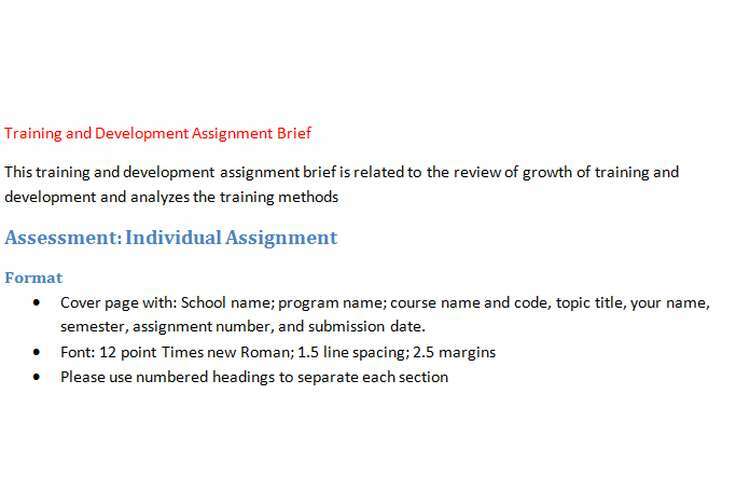 Cover page with: School name; program name; course name and code, topic title, your name, semester, assignment number, and submission date. Explain the way in which they prepare their employees for international assignments. Develop a suitable “cross-cultural training program” for Google employees to survive in UAE. Show the important elements of preparation of employees for international job assignments. You need to collect data from the chosen organization. The report should be organized into: introduction, main body (answer all the questions here) and conclusion and references, if any (APA style). The reference list is not included in the word count. Literature review is in depth and carries 5-6 citations from journal articles; The report addresses in-depth analyses of all the relevant issues. Literature review is satisfactory and carries a few citations from either journal articles or any other sources; the report addresses analyses of most of the relevant issues.